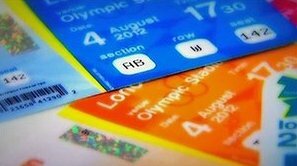 March 21 - The Metropolitan Police Service are warning the public that some recent advertisements appearing in national and international media advertising tickets for the London 2012 Olympic and Paralympic Games are part of a scam. The advertisements, which have now been circulating for a number of weeks, only feature a mobile phone number or email address to contact for more information in order to purchase tickets that are actually counterfeit. Detective Superintendent Nick Downing from Operation Podium, the Met's dedicated response to serious and organised crime affecting the economy of the London 2012 Games, said that the public must stay away from the adverts in order to avoid be coned of their money. "Please do not attempt to buy tickets from adverts such as these as you risk paying over the odds for tickets that may not exist and your personal details may be stolen and used in other crimes," Downing warned. "The safest way to buy tickets for the Olympic and Paralympic Games is from the London 2012 website. 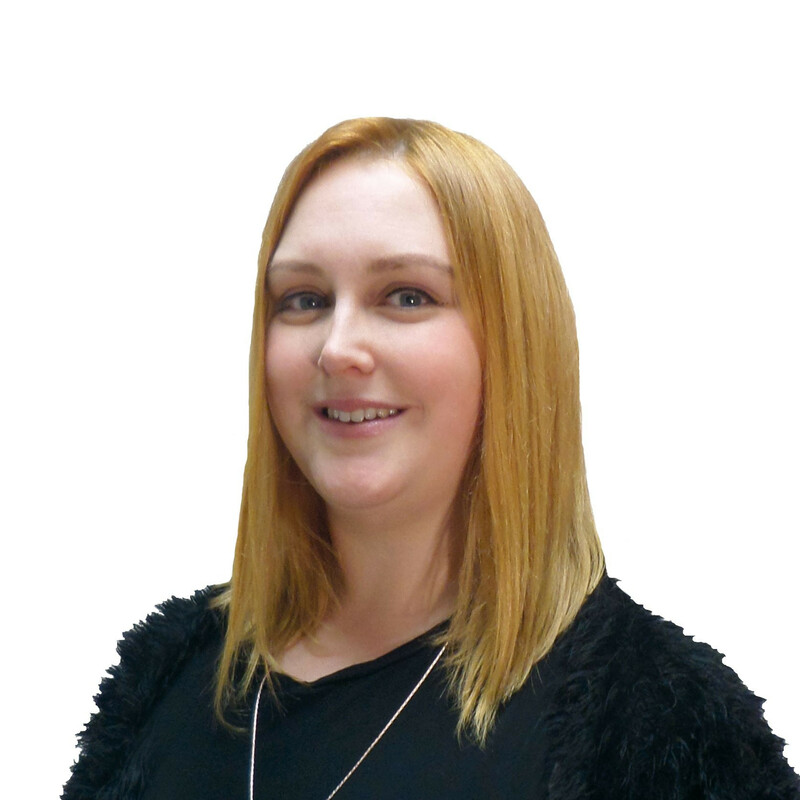 "On this site you will find the most up to date information about tickets, future Olympic and Paralympic Games ticket sales and the London 2012 website checker." It is illegal to advertise or sell an Olympic or Paralympic Games ticket without the appropriate authorisation from the event organisers London 2012 and carries a fine of up to £20,000 ($31,700/€24,018) for each offence. Operation Podium has already made arrests on individuals trying to sell tickets for the London 2012 to the general public. Part of the Specialist Crime Directorate, the team has been formed based on previous experience of proactively investigating and dealing with a range of crime from money laundering and fraud to organised ticket crime, across a range of industries and major events. It is recognised that the Olympics, the world's largest sporting event, is an attractive target for those organised criminal networks who seek to exploit the economy of these major events, operating scams and frauds preying on the public's keenness to be involved. For full crime prevention advice on safe ways to buy your ticket for the London 2012 Games, visit the MPS Operation Podium website here. Downing is urging people that have tried to buy a ticket through the fake adverts to contact his team at [email protected].